Exceptional quality tissue grown bromeliad, I've lovingly raised these neoregelia Donna bromeliads from tiny seedlings. 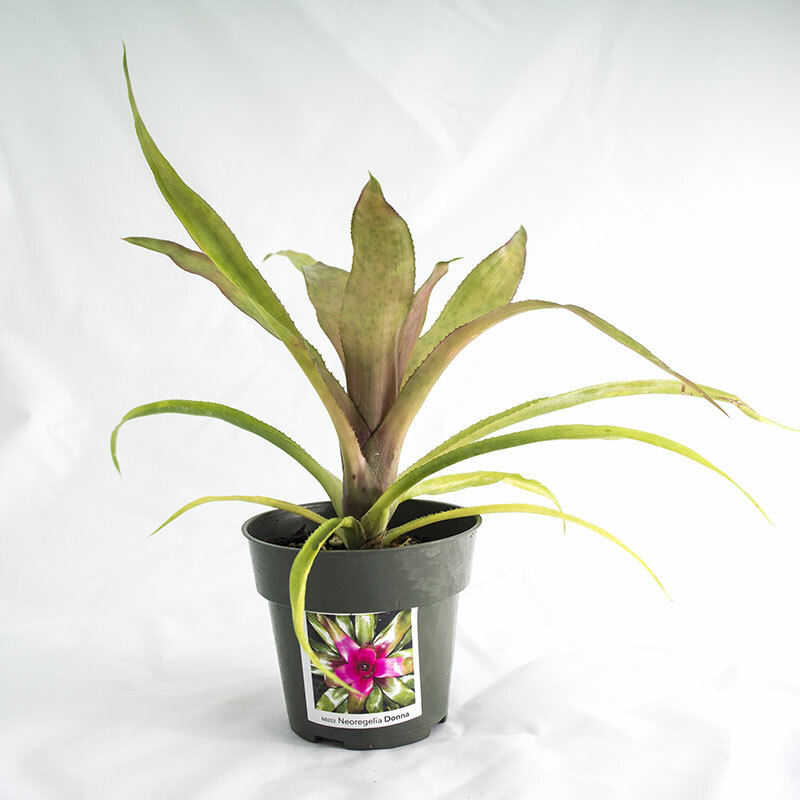 Your Donna bromeliad will be well rooted and between 6 and 10". They are busy growing in 4" pots. CA orders ship bare root. 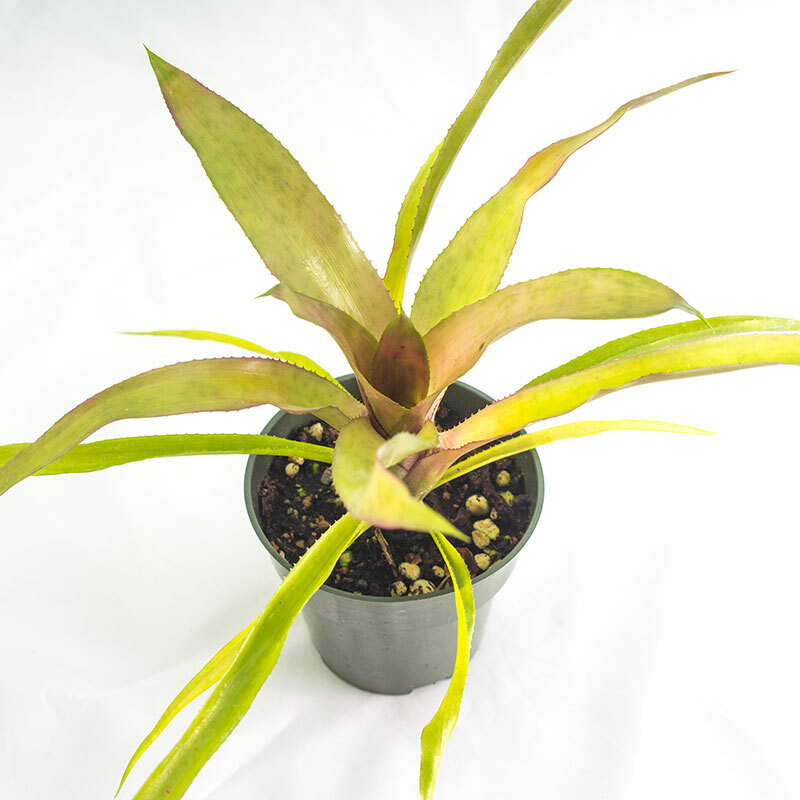 This neoregelia is shade loving, direct sun will quickly burn the leaves. It can be grown indoors or out (in warm humid environments). It is happy in just about any fast draining pot. Water frequently while young, every 2 - 3 days. Be sure to fill the tank. As the plant ages, duration between waterings can be increased. Photographs are for representation only. 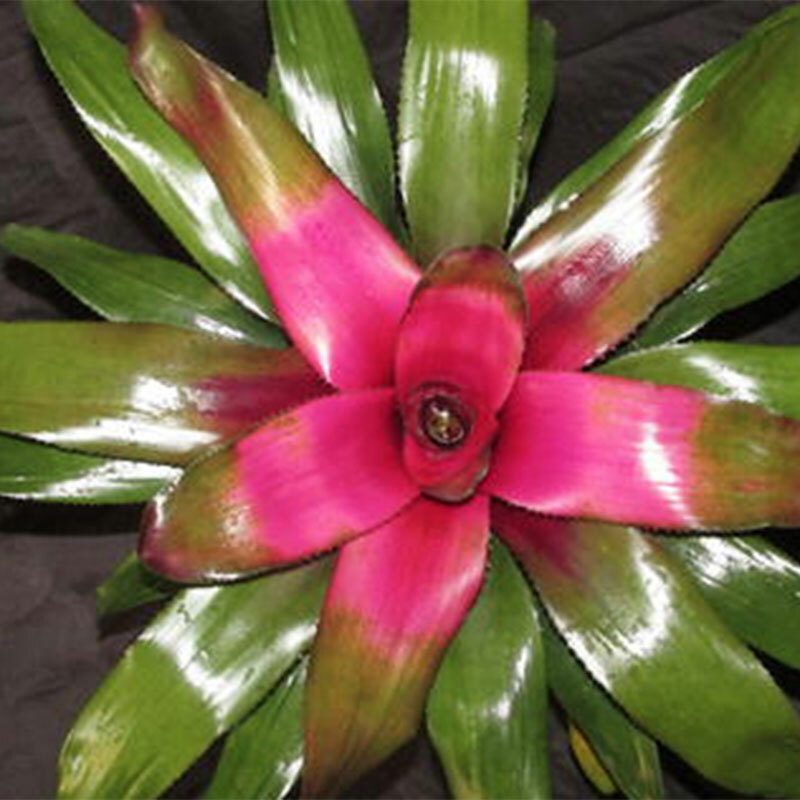 The large "adult" view is what your bromeliad will become if properly cared for.